5% off the Complete Line! Extra 3% off all online orders! The Z Group will be closed Thursday, November 22nd and Friday, November 23rd in observance of the Thanksgiving Holiday! Our team wishes everyone a very Happy Thanksgiving! 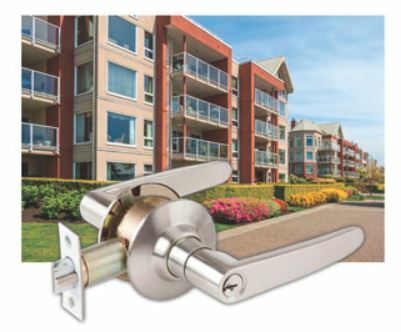 Installed with ease on any type of wall or jamb casing; the newest member of the INOX Privacy Door Lock family is perfect for any renovations or remodeling.Two one touch thumb levers available, including and ADA option. As with the BD4000, the dust proof strike installs discretely in the barn door and includes an emergency release key. A barn door gifts your home or establishment with added beauty and functionality, and now it can provide privacy as well. INOX truly is Engineered Beautifully.